The visuals for Save me Mr. Tako!, Nicalis’s upcoming platform adventure game from Christophe Galati, don't activate any “rose-tinted glasses” sense of nostalgia for me. I never owned a Game Boy, Game Boy Color, or the Super Game Boy, and Tako’s visual appeal is rooted firmly in those pieces of hardware. Like many other indie games of today with purposefully dated visuals, it’s banking on the appeal of those solid titles from yesteryear to drum up excitement and anticipation. 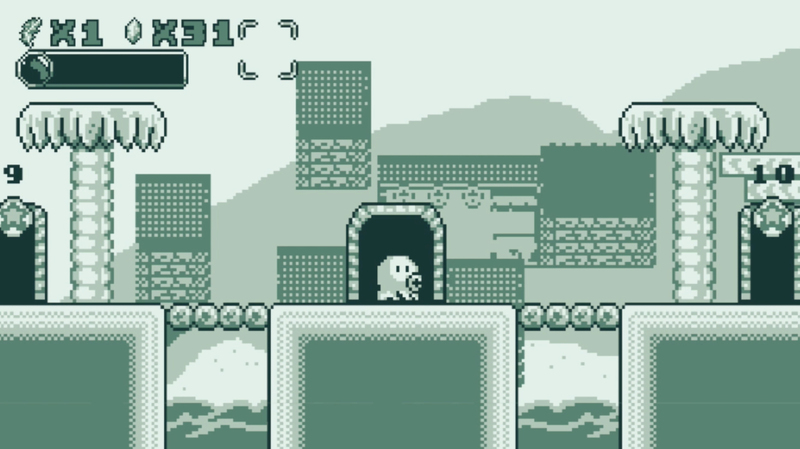 Unlike many games that aim for this retro appeal, Save me Mr. Tako! has more than just recognizable aesthetics to get by on. Destructoid has been talking about Tako for more than three years, back when it was set to arrive on the Wii U and Steam. Games made by groups of people take a long time to make and those created by a single individual take even longer. Save me Mr. Tako’s journey to release started in 2014 and is finally set to hit Steam and Switch later this year. In that time, the scope of the project has expanded to six massive worlds, multiple dungeons, and several playable characters. At PAX West, I’m given just a smattering of the final product at the Nicalis booth. The demo isn’t much. I play as the titular Tako as he explores a small section of a dungeon, using his ink shot to open doors and advance through. There are no enemies in the demo, though there obviously will be in the final game. 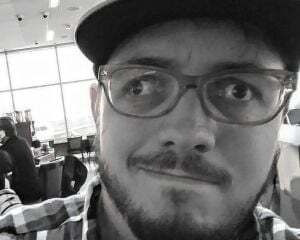 This PAX preview is just a chance for me to take control of the Tako and figure out how he moves through these luscious lo-fi locales. There is a button on the Switch controller that allows me to change the color palette at any time. There’s the obvious Game Boy green, traditional grayscale, and a variety of different fun color combinations, though some of them can be quite harsh. My personal favorite mixes cotton candy pink and blue for quite the delectable look. Two aspects of gameplay the demo does focus on are the hats system and multiple playable characters. Save me Mr. Tako will have 50 collectible hats for the squid to wear that change up his look and abilities. For the demo, I acquire a feathered Robin Hood hat that turns Tako’s ink into arrows. These arrows fly a greater distance than his standard projectile, allowing me to open doors by hitting switches off-screen. During Tako’s adventure, players will occasionally switch to other characters with their own semi-unique abilities. During my session, I take control of another squid who doesn’t shoot ink but rather blows bubbles. The bubbles are still strong enough to trigger switches, but they travel in a pattern dissimilar to Tako’s ink. The demo is certainly more fleeting than I’d like it to be, but in its brevity, it adequately showcases the deft design of the controls, puzzle mechanics, and visual fidelity. What matters is right now, as we are so close to finally having a release date, Save me Mr. Tako! truly looks, sounds, and plays like a classic Game Boy title. Now I can only hope the actual content of the game allows it to meet its full potential.